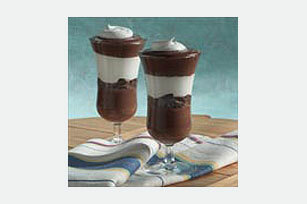 This dessert is a cinch to assemble, and is a real treat for two, or for as many as you'd like to make. 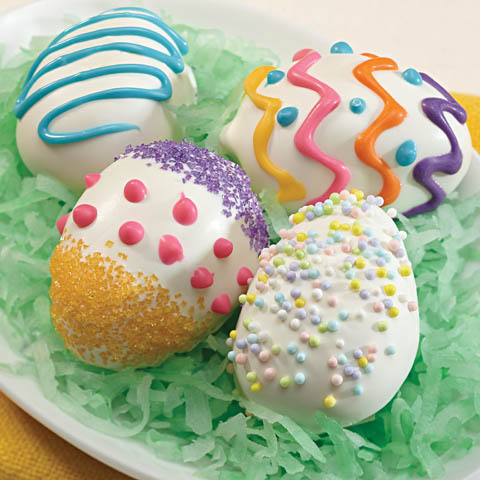 The creamy blend of flavors and textures is totally luscious. Crush 10 wafers to form coarse crumbs; place 1/4 of the crumbs in each of 2 parfait glasses. Top each with 1 Tbsp. COOL WHIP, 2 banana slices and half of 1 pudding snack. 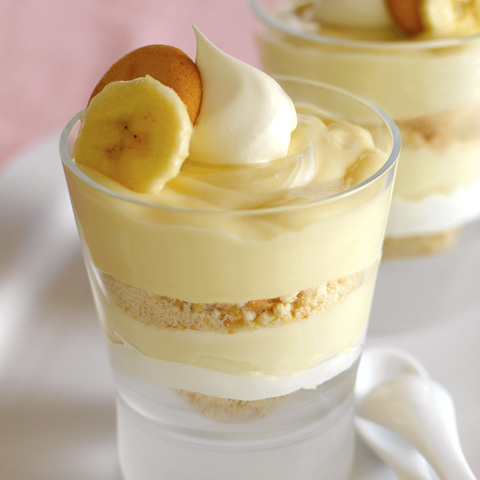 Repeat layers of crumbs, bananas and pudding. Refrigerate 15 min. Meanwhile, wrap reserved banana slices tightly in plastic wrap; refrigerate until ready to use. 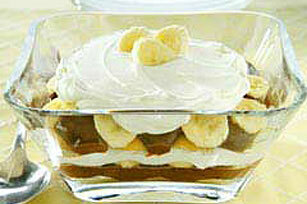 Top parfaits with remaining COOL WHIP, wafers and banana slices just before serving. 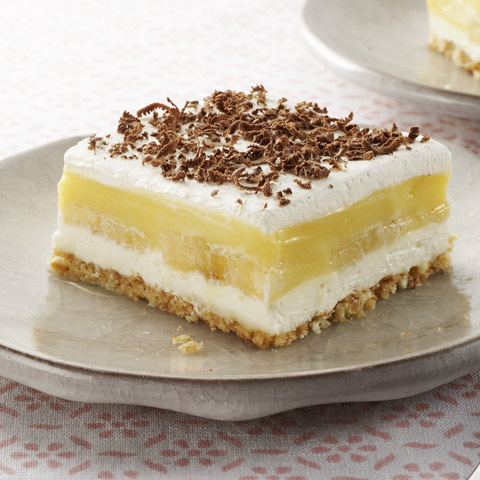 Better For YouSave 30 calories and 4 grams of fat per serving by preparing with Reduced Fat NILLA Wafers, COOL WHIP LITE Whipped Topping and fat-free vanilla pudding snacks. How to Prevent the Banana Slices from Turning BrownToss banana slices with small amount of lemon juice to help prevent them from turning brown. 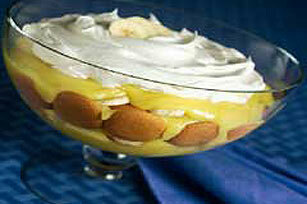 Make AheadParfaits can be stored in refrigerator up to 4 hours before serving.